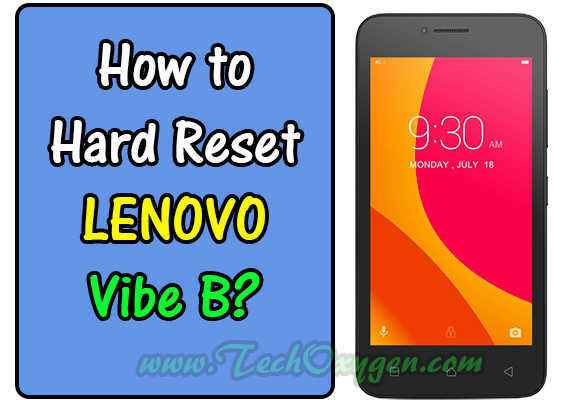 Queston: How to Hard Reset LENOVO Vibe B? This is the complete guide to reset Lenovo Vibe B A2016a40 (Android 6.0. to factory settings). 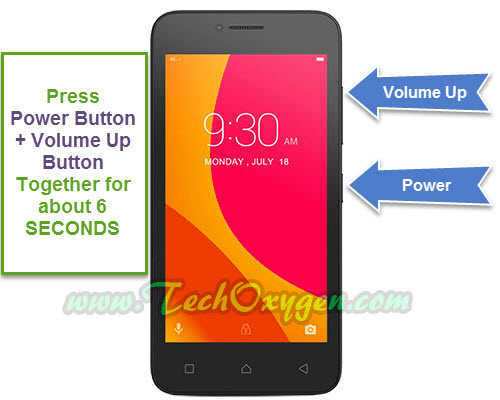 If your phone is running slow and you’re facing Freezing/Hanging issues or you want to remove any file or Viruses from your Lenovo Vibe phone. You can use this guide to remove Security Codes, Pin Codes, Password or Pattern Locked screen. For any reasons if you’ve lost or forget your Password or Pin Code. Then this guide will help you to get rid of all these problems and issues. Step 1: Make sure your phone is completely Powered Off, So press the Power Button and select Power Off to Off your device. 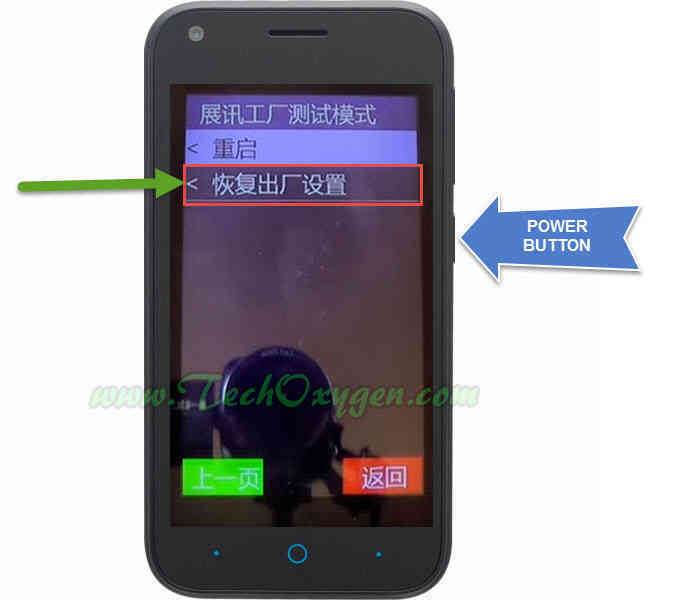 Step 2: Next, Hold Power Button + Volume Up Button at the same time for about 5 Seconds. Step 4: Now Press Volume UP button to select “Recovery MODE” and Press Volume DOWN button to confirm the selection. Step 5: Just after few seconds you’ll see an Android Logo on your Lenovo Phone screen with the message NO Command. Don’t worry about that just press Power Button + Volume UP Button together to enter in “Recovery”. 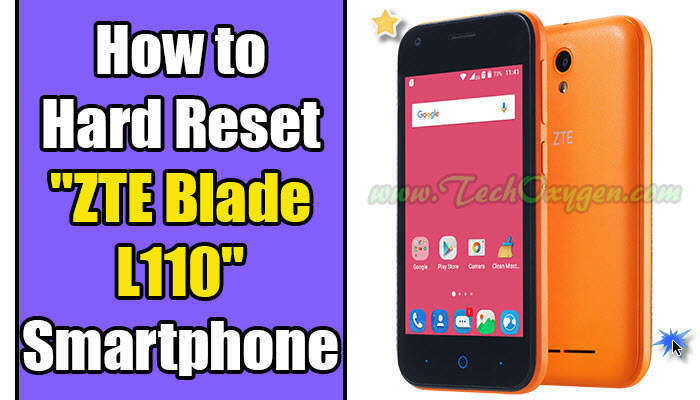 Step 1: Once you done that, “Android Recovery Menu” will appear on your “Lenovo Vibe B” screen and you’ll be having different options. Step 2: On this screen you need to select “Wipe data/factory reset”. So to do that press Volume Down button to navigate the option and press Power Button to confirm. Step 3: After that again Press Volume Down button to Select “Yes — delete all user data” and Press Power button to confirm the process. Step 4: Finally, in the next step just press Power Button to “Reboot system now” and wait untill your phone restarts. 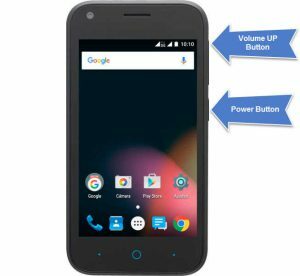 Now all you need to do is the Initial Setup for your phone and all the problems regarding Hardware or Software will be removed. This guide works for Lenovo Vibe B A2016a40 and Lenovo Vibe A Plus phones. 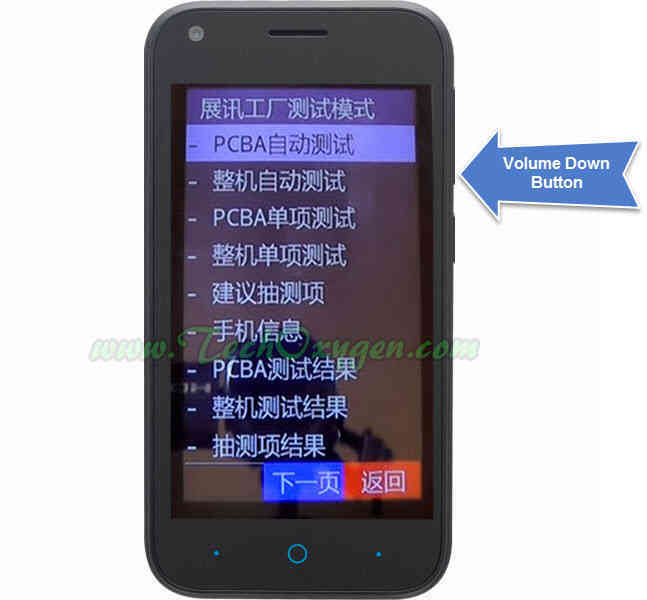 If you want to Hard Reset Vibe A+ phone then you can also apply this guide to that phone too. So, that was a complete tutorial to Hard Reset your Vibe B device. If you are still having some issues about your Lenovo Vibe phone then feel free to ask me in the comment below.